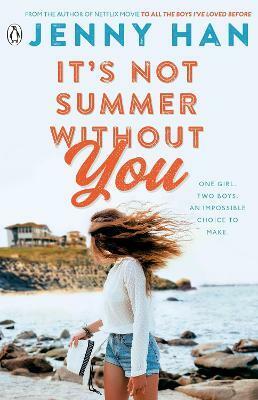 From the author of To All The Boys I've Loved Before (now a smash-hit Netflix movie), dive into the second instalment of The Summer I Turned Pretty series. Perfect for fans of The Kissing Booth, Rainbow Rowell and Holly Bourne. One girl. Two boys. An impossible decision to make . . . When something is perfect, you hope it lasts forever. But Isabel's lazy, long hot summers at her family friends' beach house are over. Conrad is the only boy she's ever loved. But he's left for college, taking her heart with him. Jeremiah, his gorgeous younger brother, is still Isabel's best friend - but maybe friendship isn't enough for him anymore . . .
Isabel just wants everything to stay the same, because change means moving on. But if she stops looking back, could she find a future she never knew she wanted?